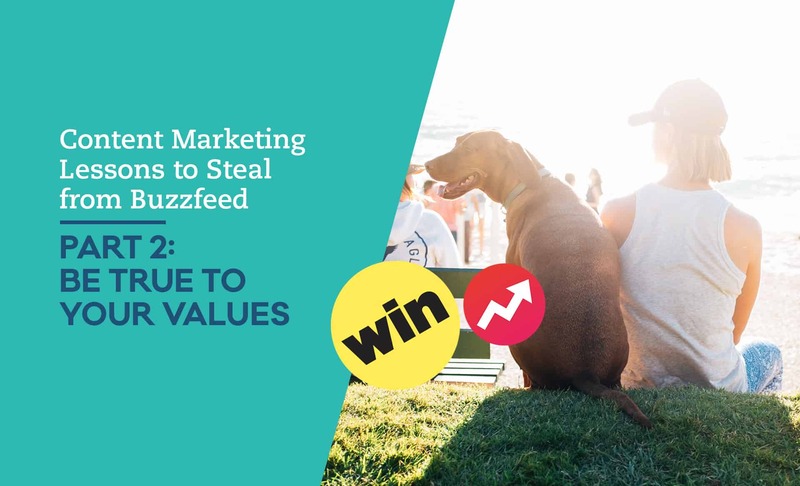 In Part 1 of the series of Content Marketing Lesson to Steal from Buzzfeed, we dissected the importance of targeting Millennials, especially as they align themselves with brands that they trust. In this instalment we learn the importance of knowing your Brand’s values and what happens when a brand veers from it. In order to truly connect with the right kind of audience, Brands must identify what values are important to them. The good news is your Brand already has values. They are at the core of why you do what you do. These values should be used to determine who your Brand’s “friends” are and how to appeal to them. People like the feeling of to buying into the sense of something greater than a product or service itself. A prime example of a Brand who understands this importance is Dove. Dove doesn’t sell soap, they sell inner beauty and self-esteem. When Brands suddenly decide to do something that’s not true to themselves the results are often baffling. This is an example of from a twitter account called @BrandsSayingBae, which ridicules brands that try too hard to speak to a new generation. This a tweet from Ragu Sauce their target market is generally homemakers and mums of the household. They tried to inexplicably appeal to a younger market by reducing them down to a handful of buzzwords. They weren’t being true to themselves or their audience so the results were baffling. When Buzzfeed partners with Brands to create content. They look deep into that Brand’s values in order to make truly engaging content that makes the audience feel like they are talking to them directly. In order to succeed in the brave new world of content marketing. Brands need to be honest with themselves. 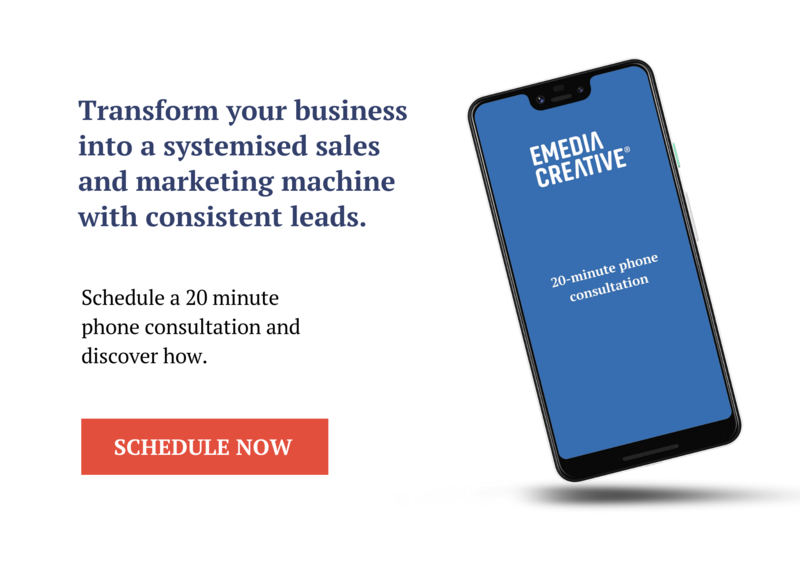 They have huge opportunities to humanise themselves through social media and connect with their audience via issues that are true and relevant to them. Brands who don’t want to be authentic and honest are going to find it difficult to move into this new space. In the next instalment we delve into how to engage your audience emotionally.